We take footage from your athletes team film, view it clip by clip looking for the BIG Plays, then we create a recruiting video displaying your athletes abilities for recruiters and coaches! 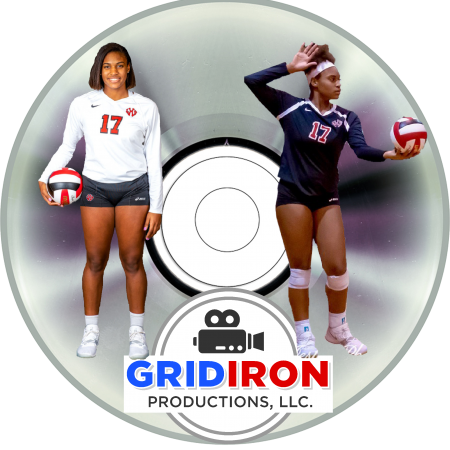 Combo Pack includes the Individual Athlete Highlight Video AND an Individual Athlete Recruiting Reel! 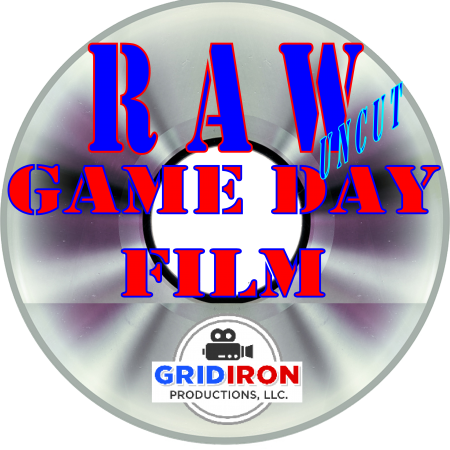 This video will feature your athletes top 5-20 plays from game day film allowing prospective recruiters and coaches to see the talent your athlete has to offer. We place your athletes top plays first as well as a Headshot and Stats at the beginning and the end of the film so your athlete leaves a lasting impression! 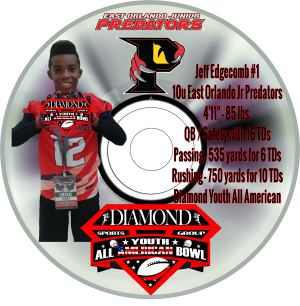 A DVD is created for your Individual Athlete Highlights and BOTH Videos are posted on www.youtube.com/gridironproductions1 – You will receive a link to share with friends, family, & coaches.